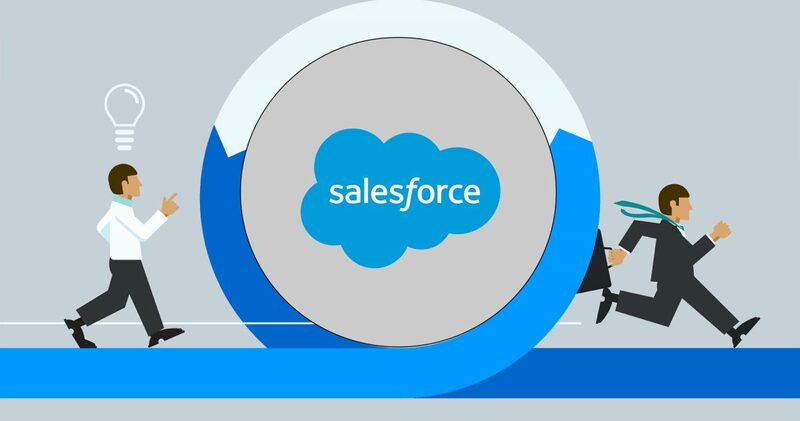 Some times we not noticed and leaves about do we really have complete 75% Code coverage in our salesforce org. To improve code coverage first we need to know the coverage report class by class. For that we have multiple ways to find out. 3. It will show you a report with Overall coverage and calss by calss. And we can download in Csv Format. Easily view the Code Coverage of your Apex Classes and Triggers; what test classes are contributing to their coverage and how they are impacting the full Org Code Coverage. Enhanced Deployment: Enables Change Sets to be rapidly created and deployed to multiple environments at the same time. Script Library: Store Apex scripts and run them at your convenience or schedule them as required. Optionally store the Debug Logs results against the scripts. 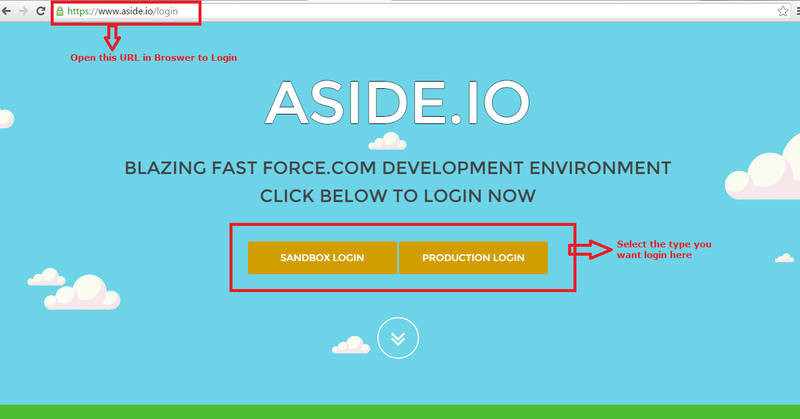 Please set your Base URL. Please follow the below steps every time you run the code coverage and you will have reliable coverage details. Go to setup –> apex test execution —> click on Options —> uncheck the Store only aggregate code coverage option. If you are still not confident enough, you can use tooling API to determine the coverage. 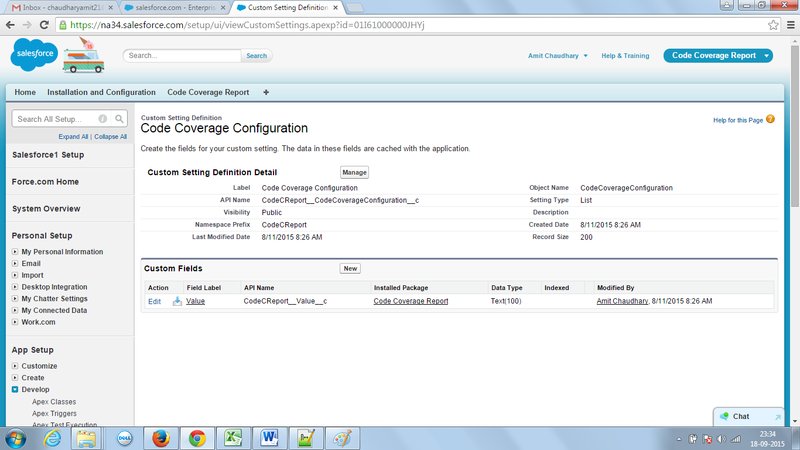 We can use Tooling API to calculate the coverage individually for an apex class/ apex trigger or overall coverage. 4) Click “Show Raw Response”. If you are still not confident enough, then you can do a production validation (click on validate only button in the tool which you are using to deploy) and it will give you errors/warnings if there is no coverage for classes.